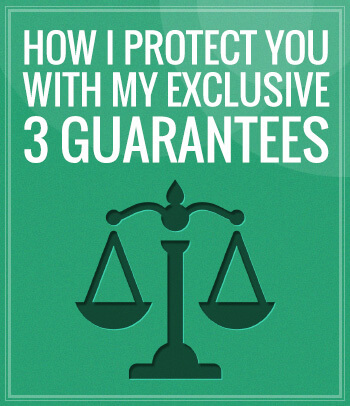 Albuquerque Personal Injury Lawyer - See My 3 Guarantees! When you are injured and dealing with physical and emotional trauma, the last thing you want to focus your energy on is choosing a personal injury lawyer. You want to feel comfortable knowing that your attorney will handle all of the legal issues so you can focus on your recovery. 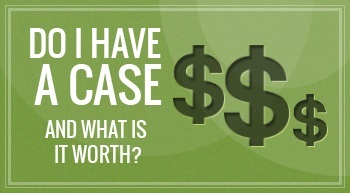 At Pofahl Law Firm, P.C., I will make this choice a simple one for you. I offer my clients comprehensive legal representation. I will be working with you throughout the entire legal process and will make sure that your best interests are protected. 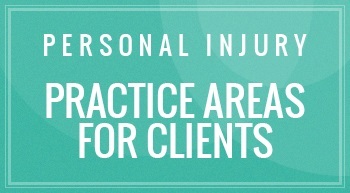 I will help you get the money you need to deal with your injuries and be your advocate. 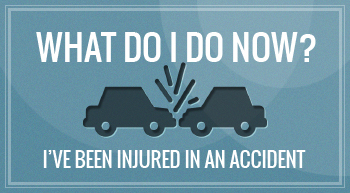 An injury from an accident or other events will disrupt all areas of your life. This can make it challenging for you and your family to complete even simple tasks that are a part of everyday life. To make the legal process less stressful, it is important that you have an experienced lawyer by your side. At Pofahl Law Firm, P.C., I work directly with my clients, listen to what they have to say and work hard to achieve the best possible result for their injury claims. I am a former insurance attorney and will use my knowledge to fight and get you the full amount of compensation and benefits that you deserve. HAVE QUESTIONS? 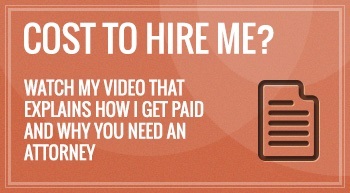 DO NOT HESITATE TO CONTACT MY FIRM. or you can complete a short contact form online.